Many residents have commented on seeing sofas, mattresses and furniture dumped along our beautiful roadsides. All residents can and should take an active role in reporting incidents of graffiti and illegal dumping. By reporting incidents as soon as you see them, the issue can be remedied/removed in a more timely fashion. The Topanga Town Council thanks everyone for being diligent in reporting any criminal activity in our canyon. BY PHONE: 1-888-CLEAN-LA, press O (zero). Give specific location information and item(s) to be picked up. If you are reporting illegal dumping on private property, please note that it is the responsibility of the property owners to clean-up and remove any illegally dumped items on their own property. For bulky item pickup, you can call Universal Waste Services at: 800-631-7016. Bulky item pickups are at no charge and are scheduled on most Thursdays. UPDATE: WORKSHOP Q&A'S ARE NOW AVAILABLE FOR VIEWING. 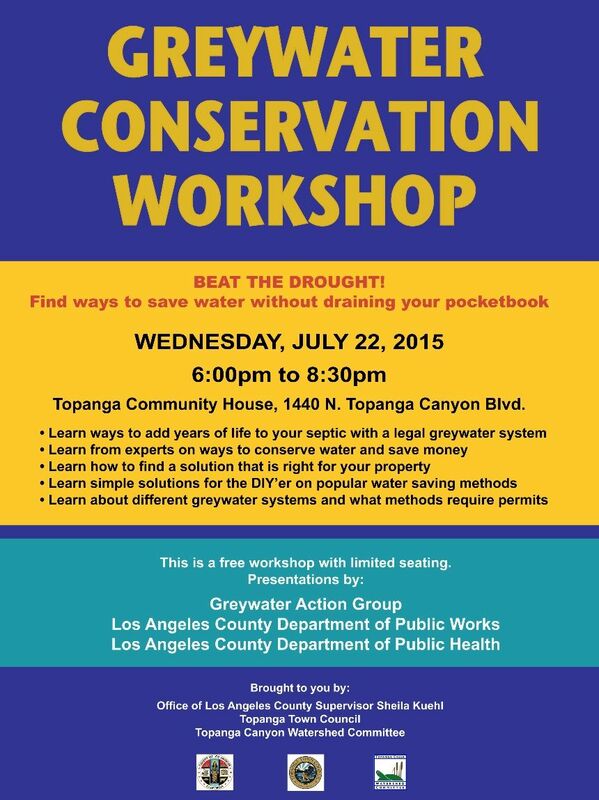 This special workshop was hosted at the Topanga Community House on July 22, 2015 by Los Angeles County Supervisor Sheila Kuehl, the Topanga Town Council and the Topanga Canyon Watershed Committee. The workshop provided helpful information on water conservation ideas and workable greywater systems. To see compliled Q&A's, click here. To see all workshop info and presentation, please click on DOWNLOADS & LINKS in left navigation bar. 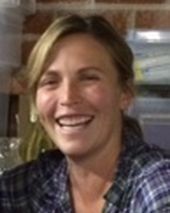 Mark Nygard regretfully has moved out of the canyon after living here for almost 30 years, but he has entrusted his leadership role at the Community House to Kelly Rockwell, who is no stranger at the TCC. Her special volunteer spirit has led her to be TCC's Corresponding Secretary, co-chair of the playground committee and manager of the soccer team. Kelly organized the first annual Fiddle & Griddle Overnight Campout and had a role in other events, including Dr. King Day of Service, KIDSWAP, and Earth Action Day. She now steps up as President and has a special message to the community. . . The Las Virgenes Homeowner's Federation presents a summary on obtaining permits for horse facilities in the canyon. 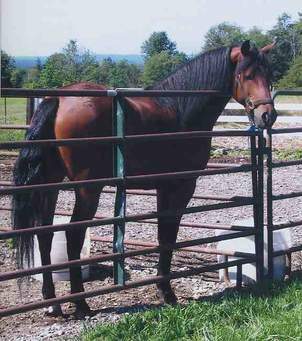 The Las Virgenes Homeowner's Federation wrote an important factual summary about "permitting equestrian facilities in our new Santa Monica Mountains Local Coastal Program." It helps clarify some of the misinformation that has been circulating throughout the community and may help you to understand some of the questions and concerns. To read the LVHF summary, please click here. Millions of people worldwide will practice how to Drop, Cover, and Hold On at 10:15 a.m. on October 15* during Great ShakeOut Earthquake Drills, which began in California in 2008. Participating is a great way for your family or organization to be prepared to survive and recover quickly from big earthquakes–--wherever you live, work, or travel. What we do now will determine our quality of life after our next big earthquake. Are you prepared to survive and recover quickly? Watch this how to video. 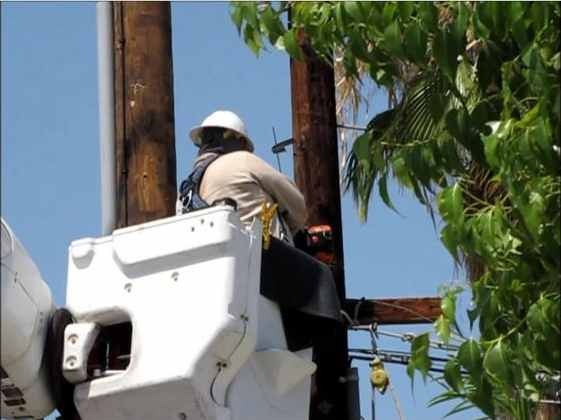 Starting in summer 2015, SCE will be replacing poles at a much higher rate than normal within the City of Malibu and nearby unincorporated areas of Los Angeles County. These are poles that need to be upgraded to meet current safety standards of the California Public Utilities Commission. Poles will be replaced by SCE crews or by our approved contractors. Normal work hours in Topanga are Monday through Friday 8 a.m. to 4 p.m. Weekend work is permitted with prior approval by the local agency. 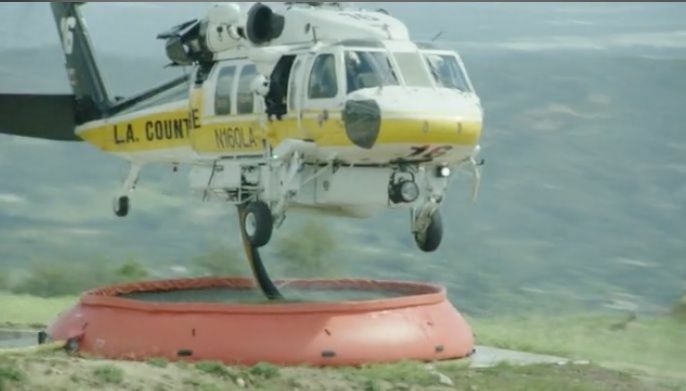 Learn how Los Angeles County Fire Fighters battle Topanga's fires by air from 69Bravo. You won't want to miss seeing this incredible video about 69Bravo's helipads showing how fighting Topanga fires from the air has saved our canyon from extensive fire destruction. In this video, LA County Fire talks about the recent Topanga Sky Fire by saying, "They estimated that if the helipads (at 69Bravo) had not been there, and the water 'pumpkins' especially, the fire would have gone all the way from Topanga to the Pacific Ocean within two hours." Watch the video to learn more about 69Bravo and how it is one of the most important fire fighting assets for Topanga and Malibu. Click here to see this amazing video. Project Description: An ordinance amending the Santa Monica Mountains North Area Community Standards District of Title 22 of the Los Angeles County Code to define vineyards as a use, require a Conditional Use Permit (CUP) for new applications related to vineyards, and add development standards for pending and new applications. For more information, please click here. The West Basin Municipal Water District is offering innovative conservation programs. Faced with future water supply shortages, West Basin has implemented its Water Reliability 2020 program to reduce our dependence on imported water. Everyone can do their part by conserving at least 20 gallons per day. There is a range of conservation activities that will help everyone be more efficient with their water use. 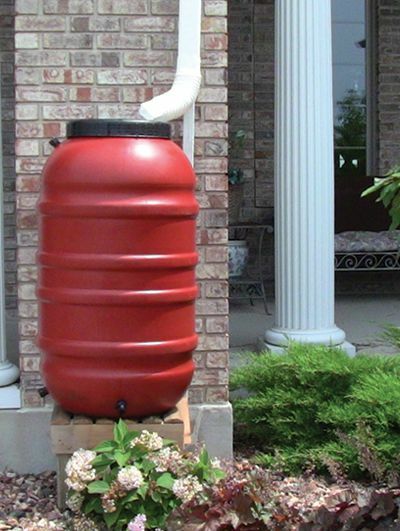 Click here to learn more about our conservation programs, which includes a signup for free rain barrels and more. The California Department of Transportation (Caltrans) will have intermittent closures on SR-27 as part of a safety enhancement project on SR-27 from Mulholland Drive to Pacific Coast Highway (SR-1). Crews will install new reflectors or Botts’ dots, re-stripe lanes, and grind a narrow groove along the stripe line to enhance safety along the highway. Thursday, August 6 – 8 p.m. to 6 a.m.
Friday, August 7 – 8 p.m. to 8 a.m.
Saturday, August 8 10 p.m. to 8 a.m.
*If necessary, Motorists should expect delays and consider alternate routes. Flaggers will be in place. The California Highway Patrol will be on duty. Remember to Be Work Zone Alert.